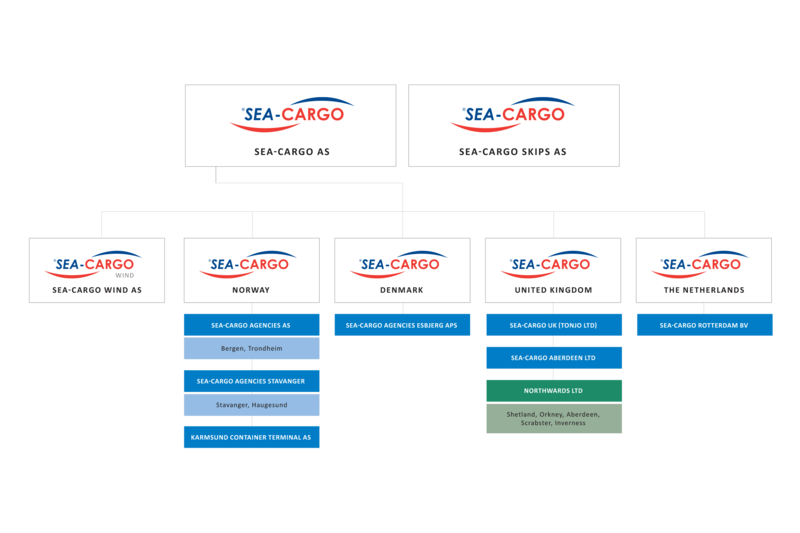 Sea-Cargo AS was founded on 1st August 2001 through the merging of the liner activities of Seatrans and Nor Cargo, the two leading shipping lines trading between West Coast of Norway to UK and mainland Europe. The main shareholder is Seatrans (96%). side door (pallet and conventional), heavy lift and through hatch capacity. 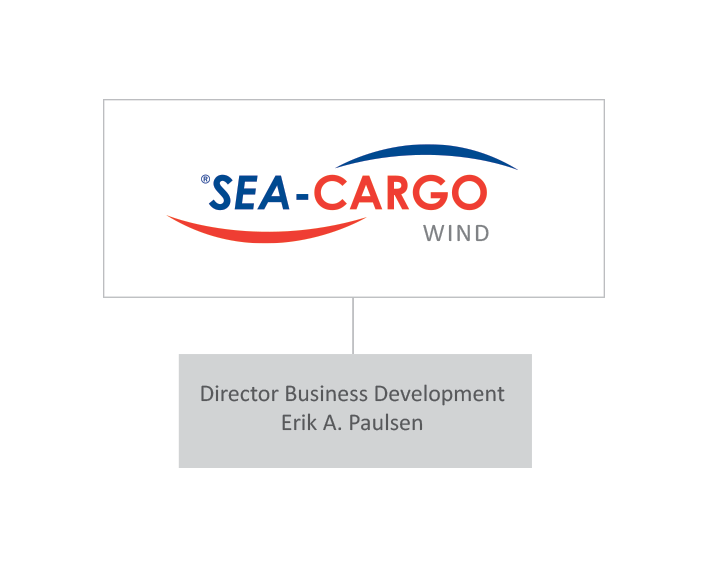 Our head office is located in the heart of the scenic west coast of Norway, an area known for international shipping and maritime industry. 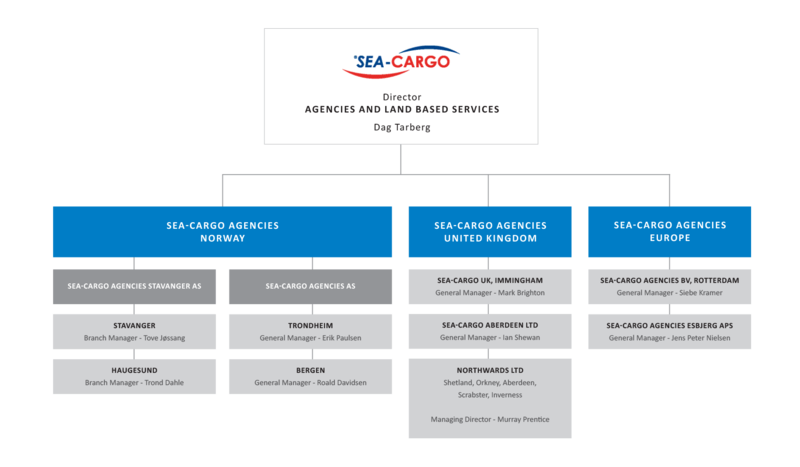 Sea-Cargo is complemented by a fully owned agency structure in Norway, Denmark, the Netherlands and UK. offers customers a range of services to choose from; being a specific service that best suits an immediate supply chain need or be it a long-term logistics package on a door-to-door basis. 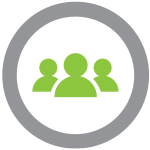 and cost-effective transport systems available. 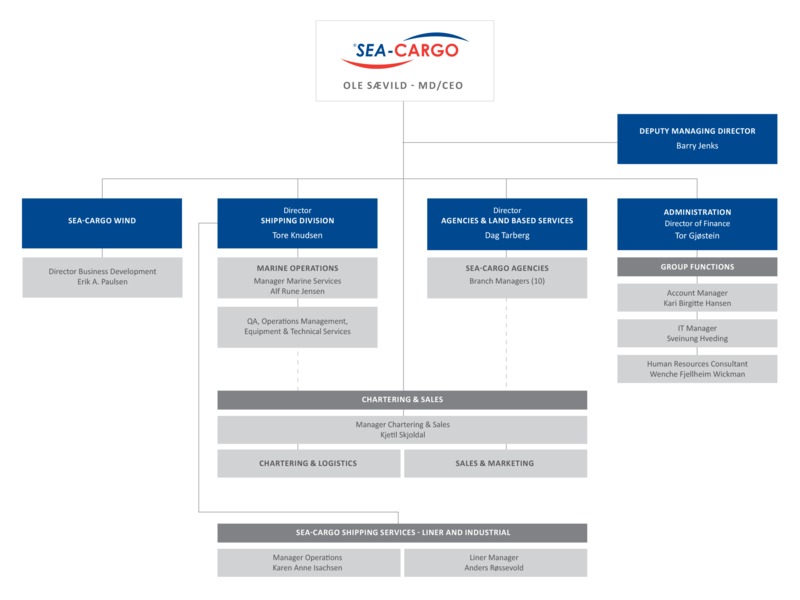 Safety and environmental awareness will always be paramount within Sea-Cargo. to protecting the environment, the safety of life on land and at sea.